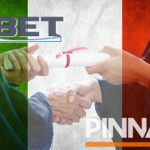 Online sports betting operator Pinnacle has announced its withdrawal from Poland ahead of that country’s introduction of its new gambling regime. 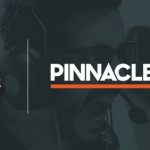 On Monday, online betting affiliate Sportsbook Review (SBR) informed its readers that Pinnacle (still beloved by many under their old name Pinnacle Sports) had announced it would exit the Polish market as of April 1. 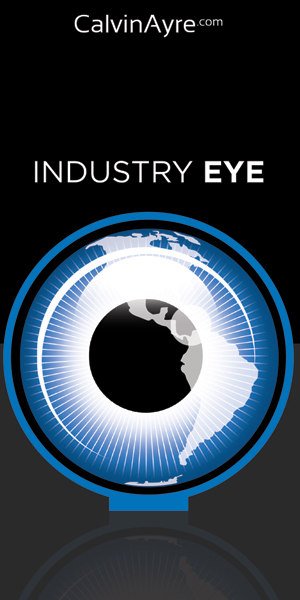 The company cited “regulatory changes” as the reason behind the decision. For anyone hoping this was an early April Fool’s gag, April 1 is also the day the new Polish Gambling Act takes effect. The amended Act, which was approved by parliament last December and signed by President Andrzej Duda on January 5, was sent to the European Commission for approval and the mandatory standstill period expires March 31. 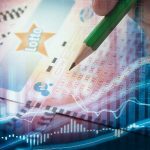 The amended Act broadens the number of gambling products that can be accessed online, adding bingo, casino and poker to the existing sports betting and lottery sites, although these new options will be the sole responsibility of the state-owned Totalizator Sportowy gambling monopoly. 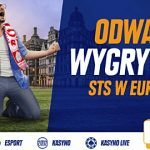 More importantly for Pinnacle, the amended Act maintained the punitive 12% sports betting turnover tax that operators, industry associations and even some Polish cabinet ministers believe makes the country’s online sports betting market a no-go zone. The government has promised to address the tax issue in separate legislation but hasn’t offered any signals as to when that legislation might arrive. 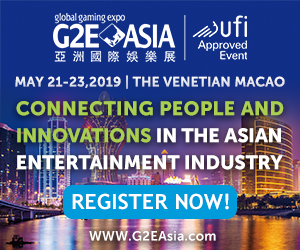 Pinnacle is getting out before the country starts imposing domain- and payment-blocking measures, which it has threatened to launch against all unauthorized operators beginning July 1.